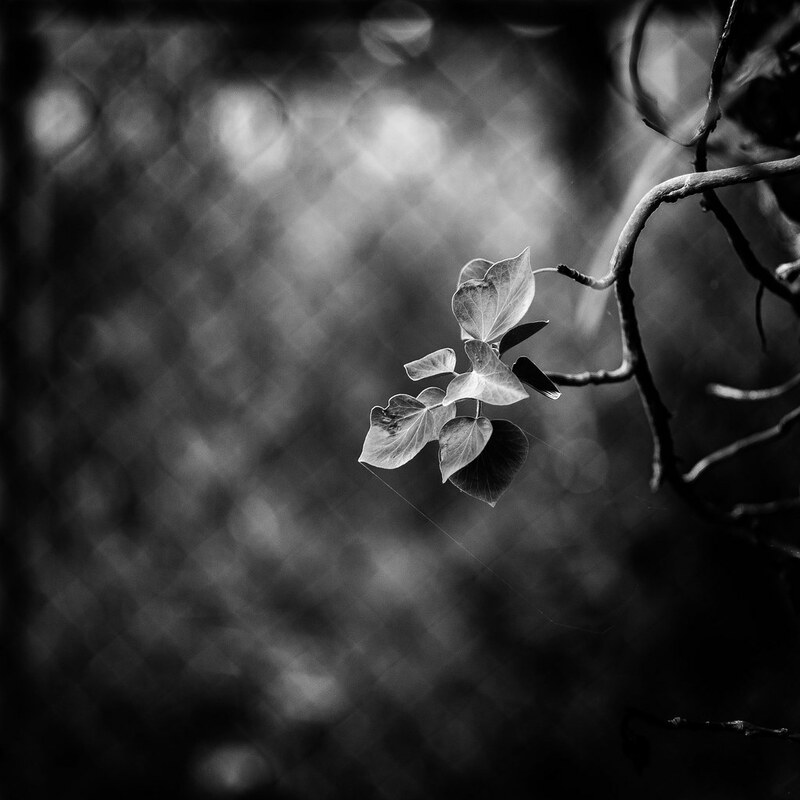 My flickr contact Nico van Malssen took this shallow depth of field image of some random branches and leaves and the blur of the chain link fence in the background makes it an amazing shot. No doubt his Leica M8 and fast 50mm lens helped but this shot was also set up right to begin with and while the quality of the bokeh might not be as good with another camera and lens, it would still be interesting. Indeed. The quality of the blur is sensational.